• Paragraph of Intent (150-300 words): Why should you be recognized by ∑T∆? • $50 check, with your full name indicated in the upper lefthand corner, made out to the “Trustees of the University of Pennsylvania.” This check will only be cashed if you are inducted. 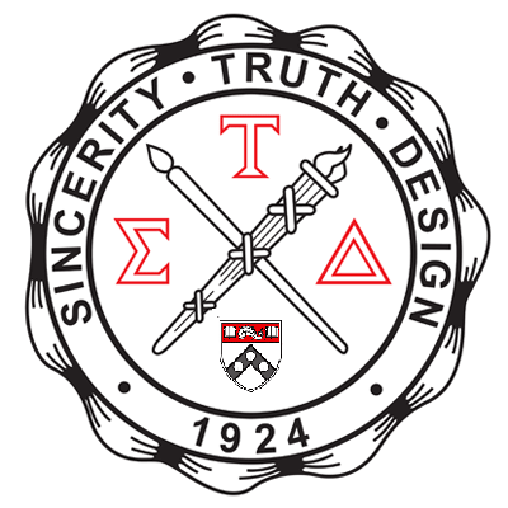 This fee is paid to the Sigma Tau Delta organization for lifetime membership and does not accrue to the Penn Chapter. Chapter of Sigma Tau Delta, the International English Honor Society. Due by noon, 22 March to the English Department Office, Fisher-Bennett Hall, room 127. Paper applications only.